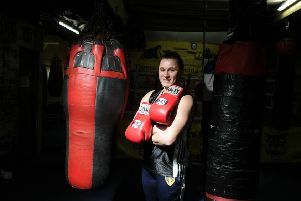 RAPID RISE: For Tigers Gym star Jodie Wilkinson who is now a national champion. Wilkinson, 22, only began boxing on a charity bout back in 2014 yet defeated Durham teen Georgia O’Connor in Manchester on Saturday in the female under 75kg category of the England Boxing National Amateur Championship Finals. Birtley fighter O’Connor, 18, won Commonwealth Youths gold and Youth World Championships silver last year with Wilkinson having vowed to defeat the teenager to earn her own assessment for England and GB. Castleford-based Wilkinson formerly played rugby league for Castleford Panthers with the middleweight now fighting out of Tigers Gym in Leeds under coach Jason Gledhill. Her long term aim is to represent Team GB at the Paris 2024 Olympics. “It still hasn’t sunk in that I won but I was only ever leaving with one colour,” said the newly-crowned national champion who won via split decision. “Thank you to everyone that’s helped out in training and sparring and thank you to my coach Jason for entering me and making me the boxer I am. "Now I'll get GB assessments and possibly box for England in the Tri Nations in May." As part of a fine night for Yorkshire, Connor Kelsall retained his male under 49kg title with a unanimous win over Ben Litwin from Turner’s. 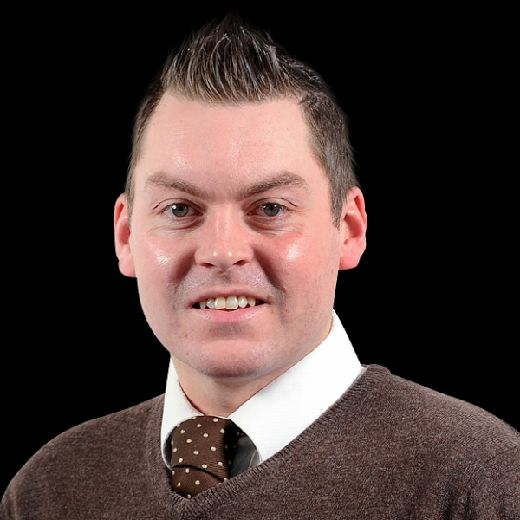 Conisbrough-based Kelsall fights out of Tom Hill ABC.